Dixon Medical Building (This project will NOT be built. New proposal for this site is Sugar Alley. 27 Jul Dixon Medical Building (This project will NOT be built. New proposal for this site is Sugar Alley. The SHCC has received official notice that Craig Mecham has filed to construct an office building at the site where Fats Grill was located. This project will also include the demolition of the current Dixon Building currently home to Omar’s, One World Gift, etc. 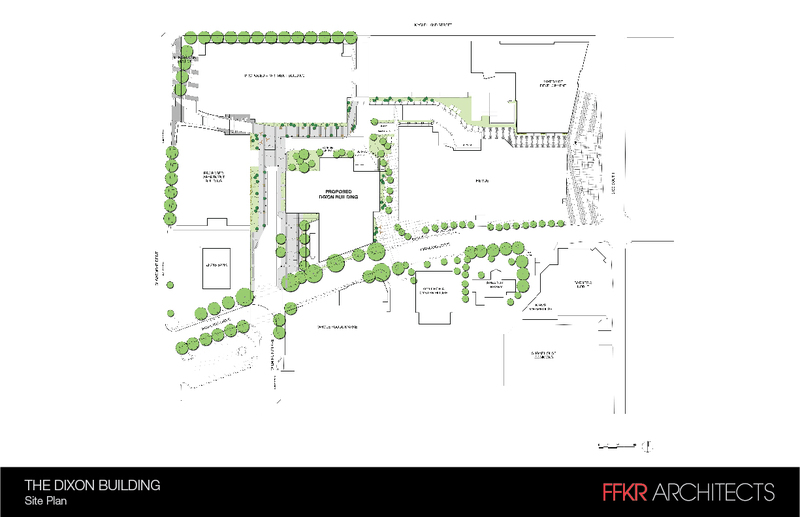 This development is solely for office space and the University of Utah medical clinic will be the primary tenant. This will include an ambulatory drop off and pick up area, which requires a conditional use regarding the set back. 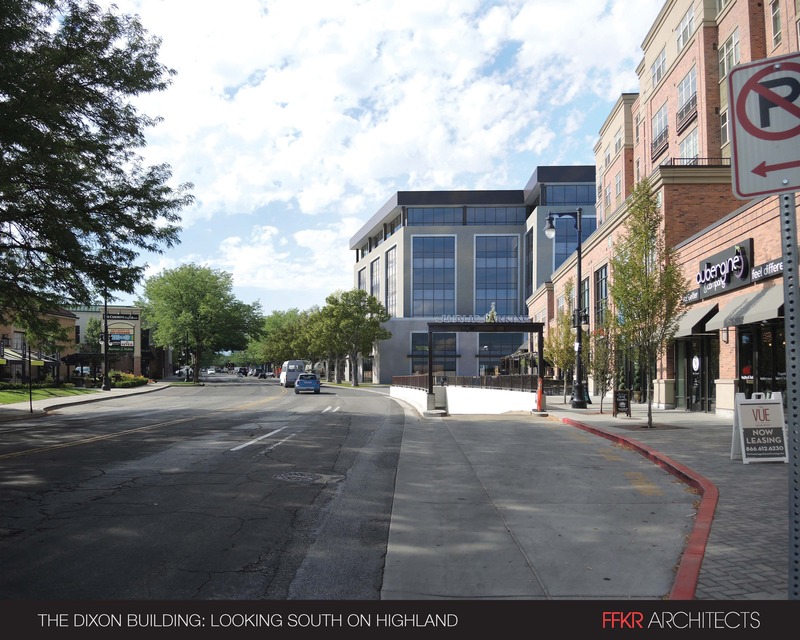 You can read the Dixon Medical Bldg Project Description and the Updated Dixon Building Renderings along with the original filing of the Dixon Medical Bldg Site Plan to get more information. We have asked for better renderings and were told that they would have them available at the meeting. 300 parking spaces are required they will have 432 spaces. The original Tap Room will remain in place and open for business. This will next be presented at the September 7, 2016 general meeting at Sprague Library. The applicant presented at the August 15, 2016 Land Use & Zoning committee meeting at Sprague Library. This meeting will also be hearing from another development. Meeting is 6:00 p.m. to 7:00 p.m. You can also submit comments through the form below. The applicant will also be invited for a brief presentation at the September 7, 2016 general meeting.